The owners of a corral in Scott County where 75 wild horses died last week defended their work with the animals. 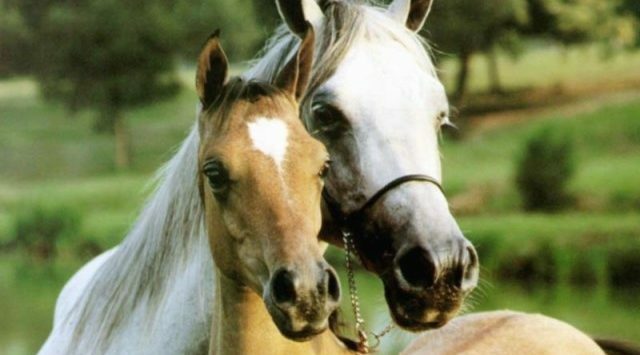 A preliminary investigation by the U.S. Bureau of Land Management attributed the deaths of mostly older horses to stress after being moved from their original pastures. BLM spokesman Paul McGuire says some of the horses at the corral, managed by Beef Belt LLC, also might have been affected by changes in their food. The horses were transferred from a range managed by the BLM because a contractor asked to receive fewer horses than he had previously managed. The corral’s manager, Steven Landgraf, says the horses that died were among 1,490 wild horses brought to the corral, and all of them were older.